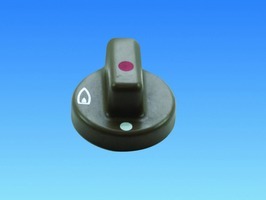 Dometic Electric Control Knob part no. 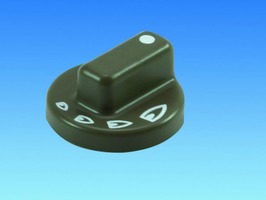 DS2951287040 is a replacement electric control knob to fit the Dometic 4 series refrigerator. 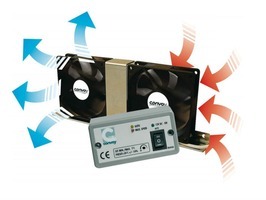 Dometic 120watt/12v Fridge Element fits fridge models RM4211, RM4271, RM4262, RM4213, RM7271, RM7291. 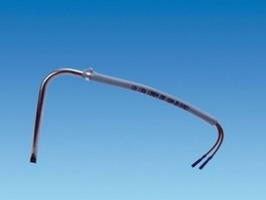 Dometic Burner Jet 45. 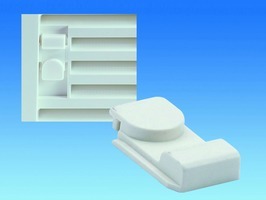 Dometic part no DS2922033044 is designed to fit all series of Dometic refrigerators. 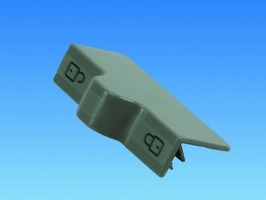 Dometic Door Catch a genuine replacement door catch part no DS2952148001 for Dometic 4 series refrigerators. 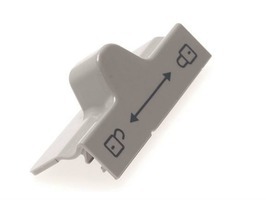 Dometic Door Lock a genuine replacement door catch part no DS2412125003 for Dometic 7 series refrigerators. Dometic Door Lock Kit a genuine replacement door lock kit part no. 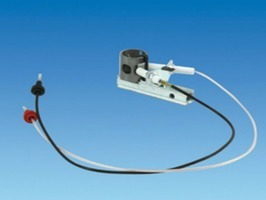 DS2412345601 for Dometic 6 series refrigerators. Dometic Door Lock Slider a genuine door lock slider part no. 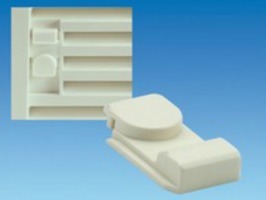 DS2412883908 to fit Dometic 7 series refrigerators. 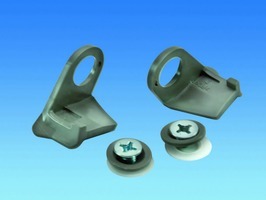 Dometic Door Lock Slider a genuine door lock slider part no. 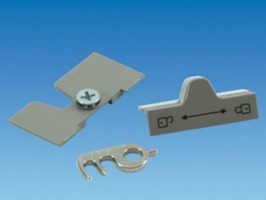 DS2413272002 to fit Dometic 7 series refrigerator. Dometic Door Lock Slider Bent part no. 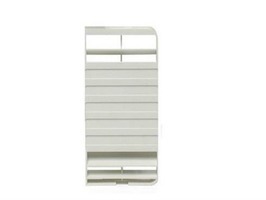 DS2890119007 is a replacement slider for the Dometic 7 series refrigerator. 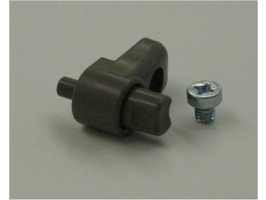 Dometic Door Locking Pin part no DS2071758029 is a replacement to fit the Dometic 1 series refrigerator. The Dometic Electric Control Knob part no. 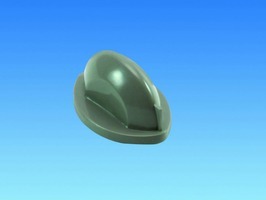 DS2951287008 is a replacement control knob to fit the Dometic 4 and 5 series refrigerators. 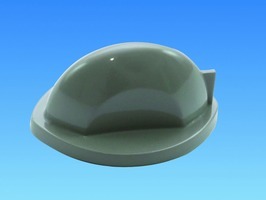 Dometic Electric Control Knob part no. 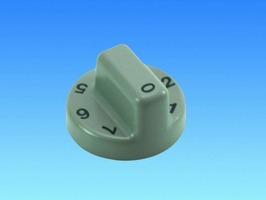 DS2951287008 is a replacement control knob to fit Dometic 4 and 5 series refrigerators. Dometic Gas Knob part no. 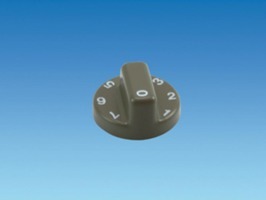 DS2951289509 is a replacement gas control knob to fit Dometic 4 Series refrigerators. 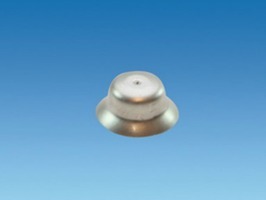 Dometic Gas Control Knob to suit Dometic Fridge model RM6270. 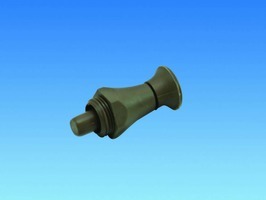 Dometic Gas Control Knob part no. 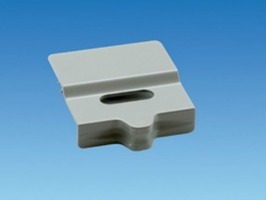 DS2951289301 to fit Dometic 4 and 5 series refrigerators.